Don't miss this great opportunity to build sweat equity in a high demand rental market! Roof is in good condition! The large yard and one car garage could help fetch $1350 per month in rental income with very little effort! Refinish the wood floors and paint the interior for quick, easy upgrades! Great location with easy access to the mineral belt trail and Lake County hiking/ biking/ snowmobiling! Turquoise Lake is right down the road for great fishing and boating! 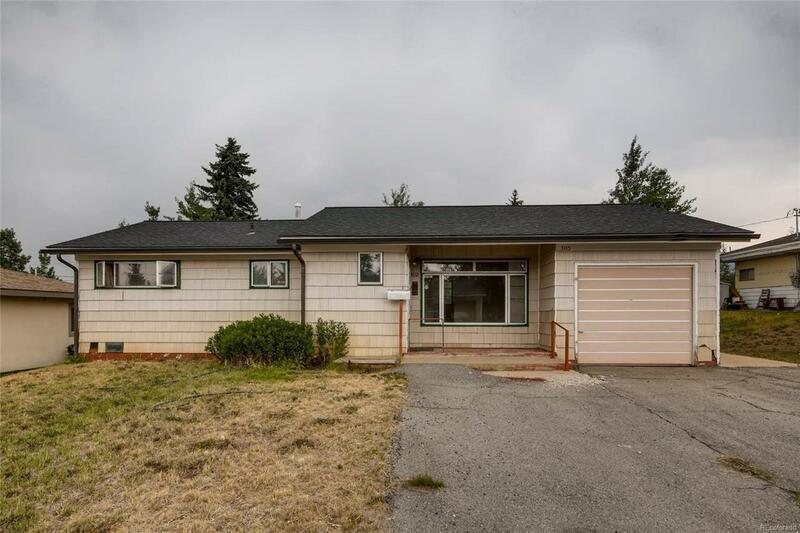 This fixer upper won't last long, schedule your showing today! Brand new microwave and dishwasher installed!